Charming condo in prestigious Bel air. 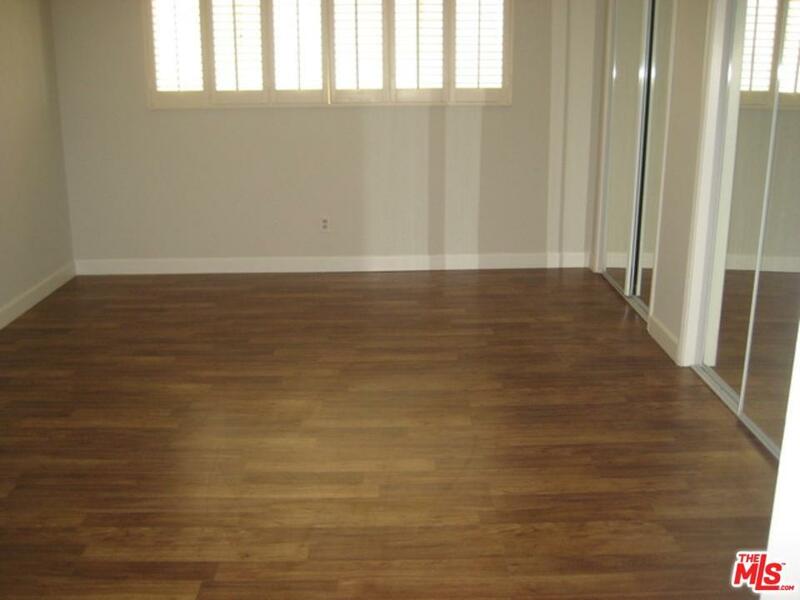 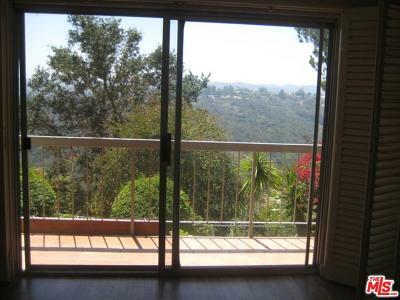 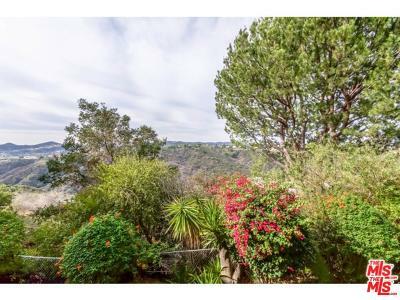 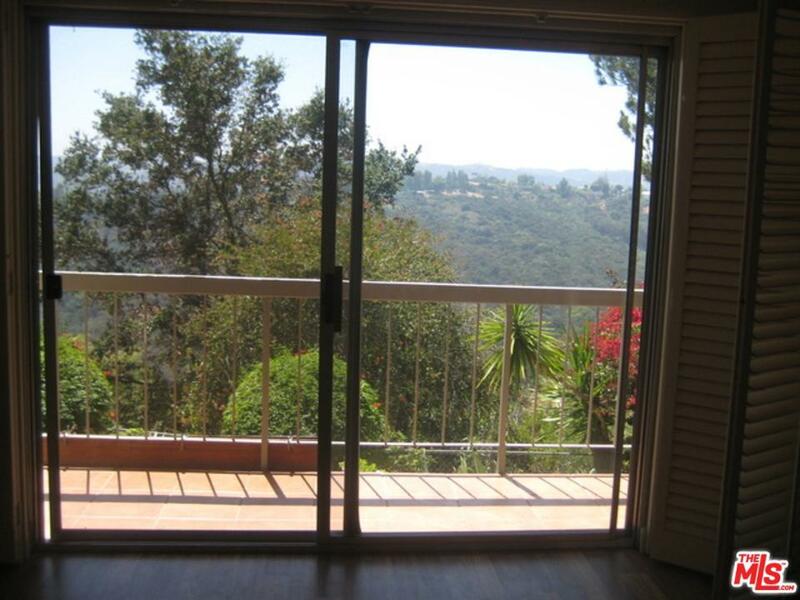 Quite serene and private Back corner unit with beautiful view of the canyon and mountain. 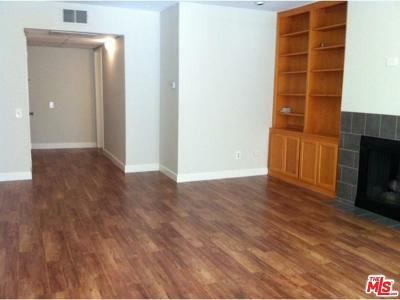 Large Living Room with Fire Place, Good sized Balcony. 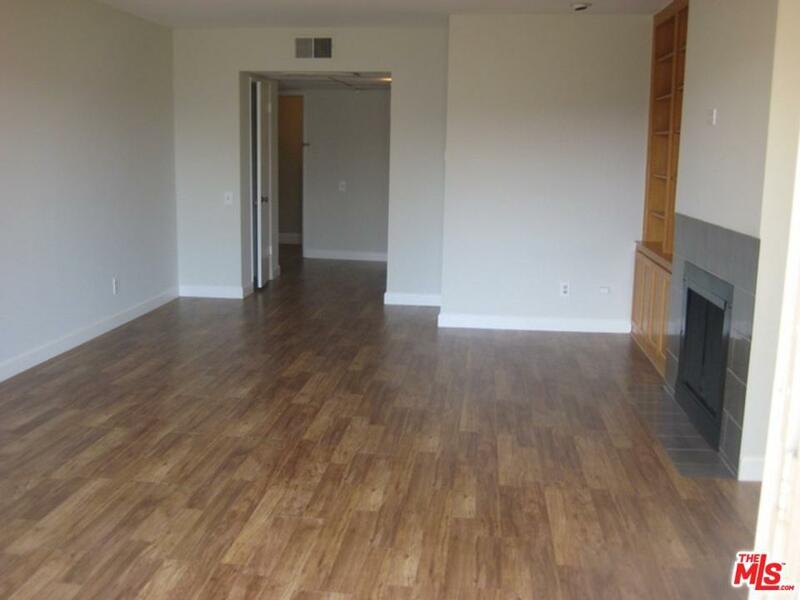 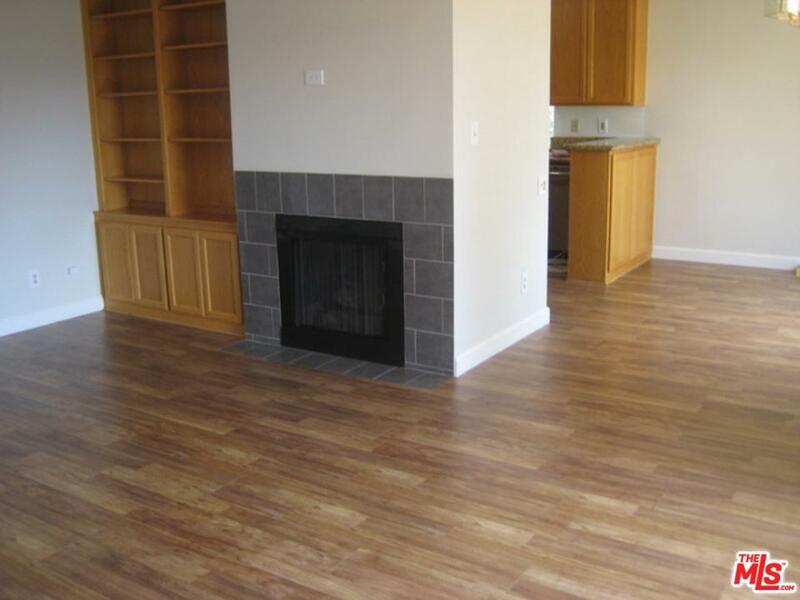 Newer laminated floor throughout the unit. 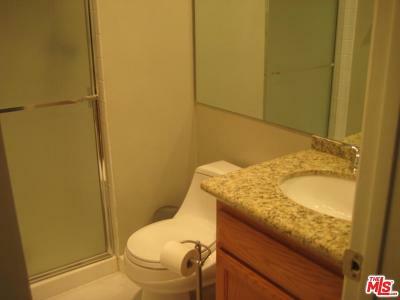 upgraded Kitchen and Bath rooms. 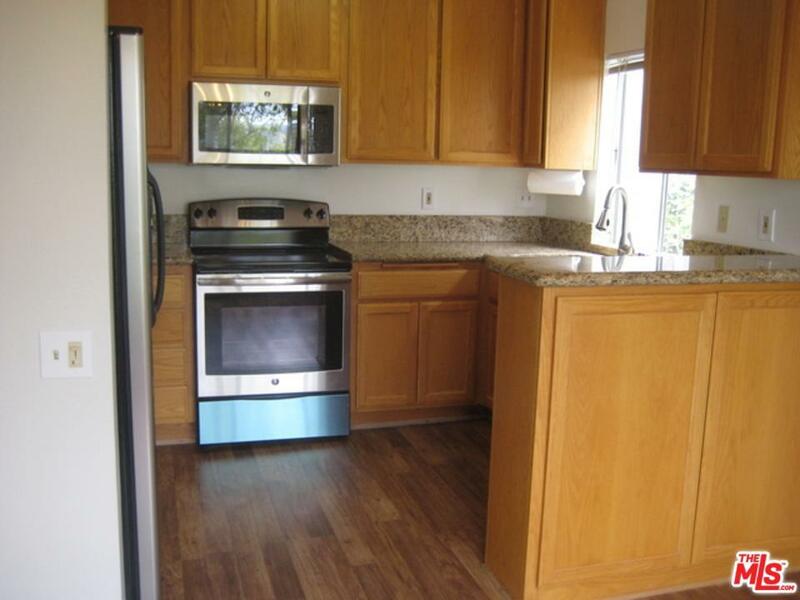 Granite Counter Tops, Stove, Microwave , Dishwasher and Stainless steel appliances. Only one Common wall. 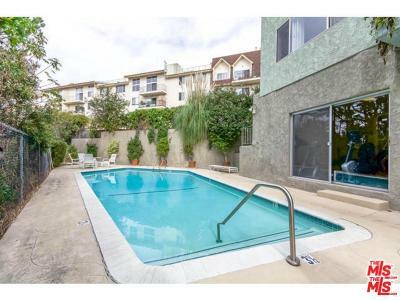 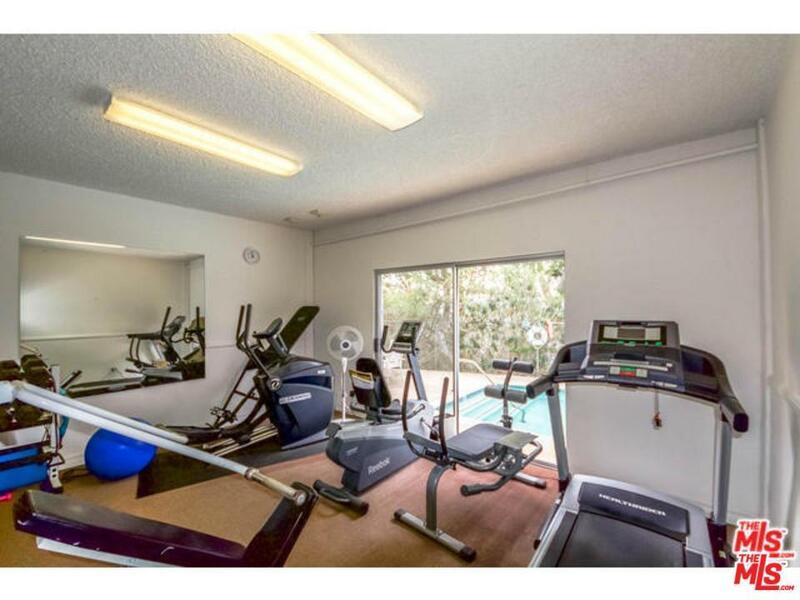 great complex with heated pool,sauna and work out room.Homeowner has earthquake insurance. 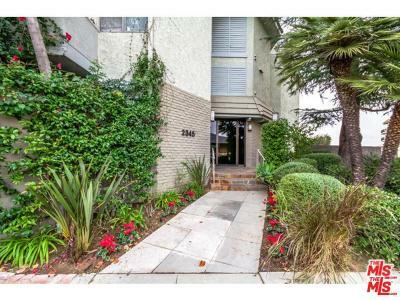 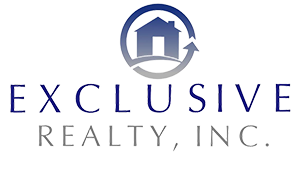 Hoa obtain a loan to retrofit the building after earth quick in 1994 and payment is included in HOA dues.This loan payment is about $200.